I usually don’t like drugstore cosmetics, but in this case, I make an exception. 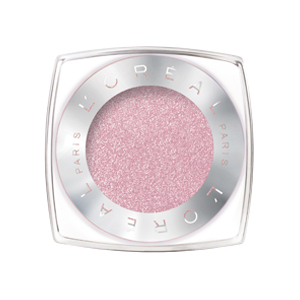 If you want eyeshadow that you can wear to bed and get up in the morning with none of it on your pillow and it’s still in place on your eyes, then L’Oreal Infallible 24 Hour Eyeshadow is for you. It’s a powder cream, waterproof, crease resistant and has real staying power.